Read more on the complaints from On Faith. Benetton returns to its controversial marketing roots with a new campaign that features photoshopped images of President Obama and other world leaders engaging in a kiss. In two separate ads, Obama is made to appear as if he is kissing Venezuelan president Hugo Chavez, and Chinese President Hu Jintao. View Photo Gallery: The clothing company’s controversial ad campaign features world leaders kissing. Occupy’s 84-year-old pepper spray victim: Is this the most iconic image of the movement? Tom Toles’ favorite political cartoons from the year so far. The Unhate Foundation, founded by the Italian clothing company, is an advocacy group for tolerance. 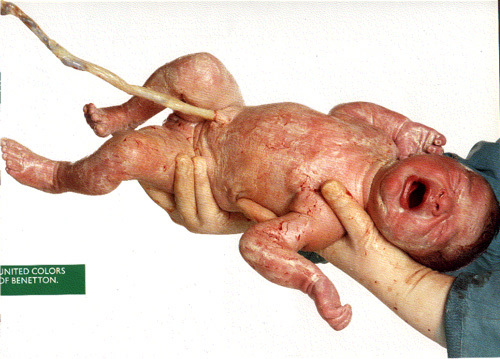 The controversial ad campaign is an attempt for Benetton to regain its status from the “United Colors” ads that regularly shocked viewers with subjects that had nothing to do with clothing: A priest kissing a nun, a man dying of AIDS, a just-born baby with umbilical cord still attached, a trio of real human hearts. In the new campaign, the leaders of North and South Korea lock lips, and German Chancellor Angela Merkel smooches Nicholas Sarkozy, president of France (What will Carla Bruni think?). Palestinian President Mahmoud Abbas and Israeli Prime Minister Benjamin Netanyahu also share a kiss. 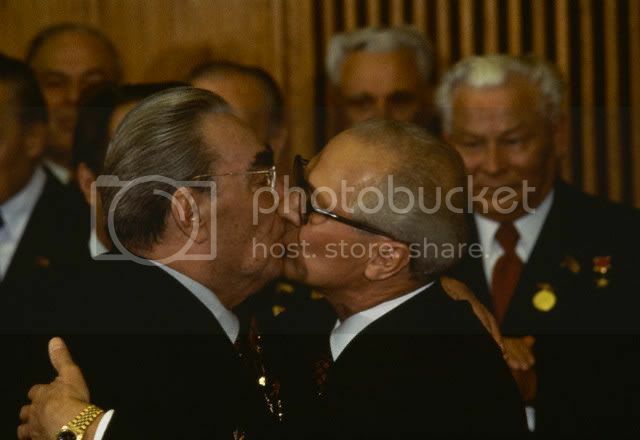 The campaign was inspired by a kiss between Soviet leader Leonid Brezhnev and East German communist leader Erich Honecker in 1979. Skepticism abounds, though — the company’s sales have been dragging, and some are speculating that the ad campaign might just be a way of jolting consumers into remembering the Benetton name. The campaign is the first part of a three-step plan to revive the Benetton brand. According to the WSJ, the brand is also rethinking its clothing lines.